On Tuesday the 20th of November, the Lighting For Gardens team setup shop at Sandown Park Racecourse for the Futurescapes event. James, Brendon, Sam, David and Phil were all on hand to demonstrate our product range to new and existing customers alike. 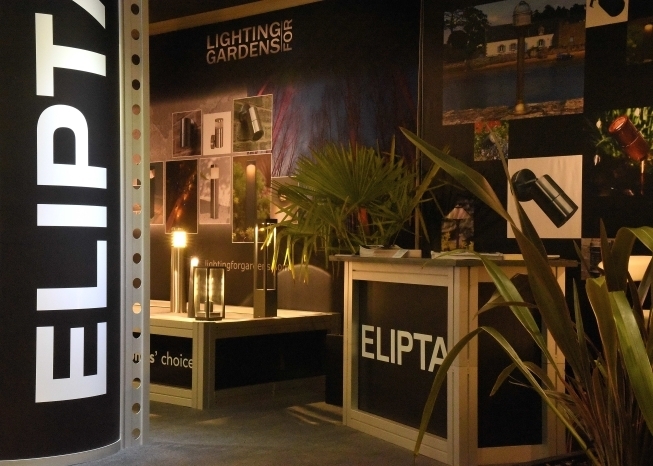 We always like to show off our products "face to face" as we can highlight the massive difference in quality between our class leading garden lighting and that of the competition. As you should be able to see from the below images, we have a fantastic stand with a large selection of products and we would always encourage our customers to come along and see us at future shows. 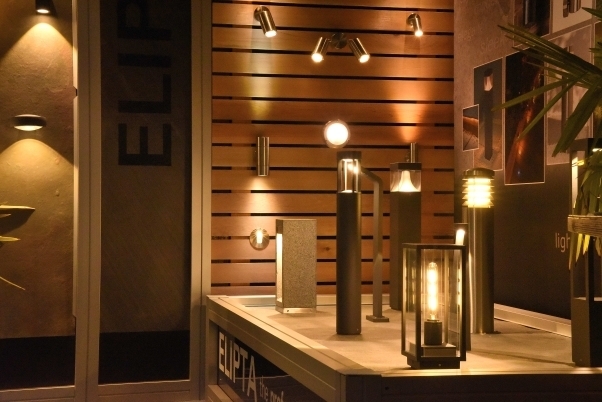 The next show we are scheduled to attend is the Elex show in Harrogate on the 23rd and 24th of May 2019.